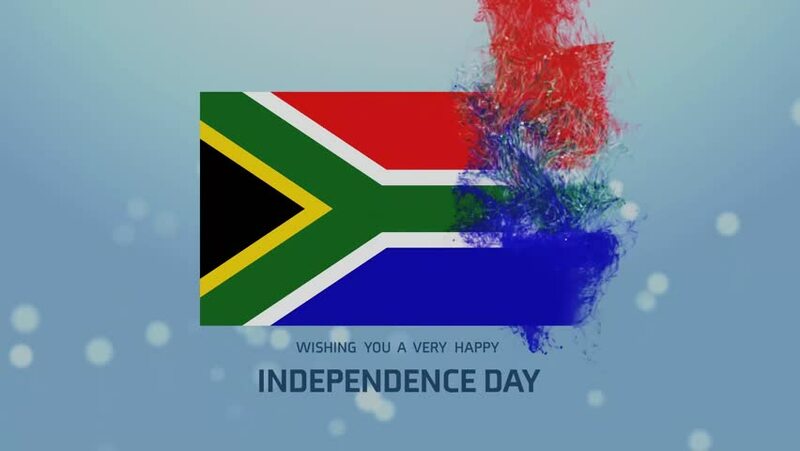 hd00:10Seamless looping high definition video of the South African flag waving on a flag pole with luma matte included. Flag has an accurate design and a detailed fabric texture with partial transparency. hd00:16A 3D Rendering of the flag of South Africa waving in the wind. The background is an Alpha Channel.